I am a forty minute day trip from Cape Town. 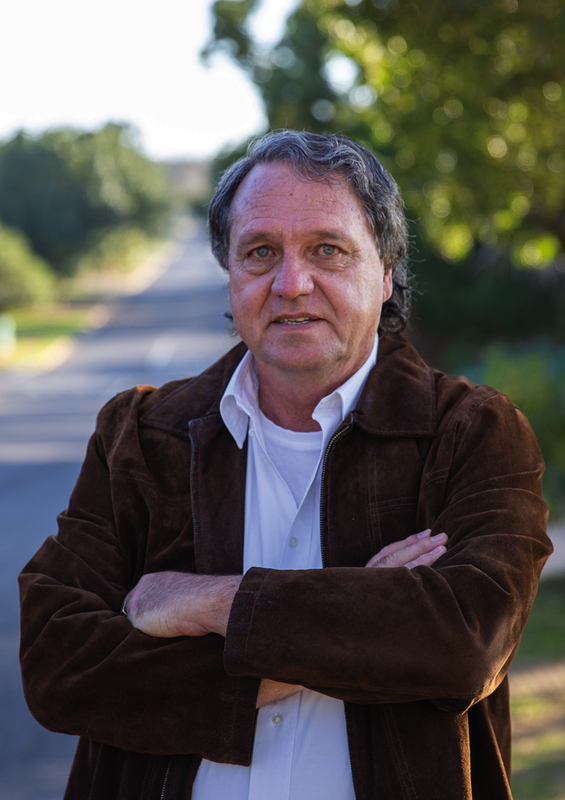 Hi, my name is Arno van der Merwe and I started selling property on the 1st of February 1980 after working in the banking sector. This background gave me a good foundation on which to build my career as an estate agent. Over the years I gained experience in selling residential, commercial and farm properties. I also worked in coastal areas as well as inland areas. This represents two totally different markets. In the coastal areas the market is more focussed on holiday and retirement accommodation, while the inland market is more primary homes. Selling techniques had to be adjusted for the different areas, but the basic skills remains the same. In my opinion the main skill of an estate agent is to listen to the needs and wants of a client and to then match a property to that. The satisfaction when this is achieved is the fuel that keeps me motivated as this creates satisfied clients for life. I was born and raised in Malmesbury and country living is my passion. I love down-to-earth country hospitality and I think this is what makes people feel welcome in Malmesbury, country living with all the modern amenities. Get in touch and let’s discuss your property requirements.